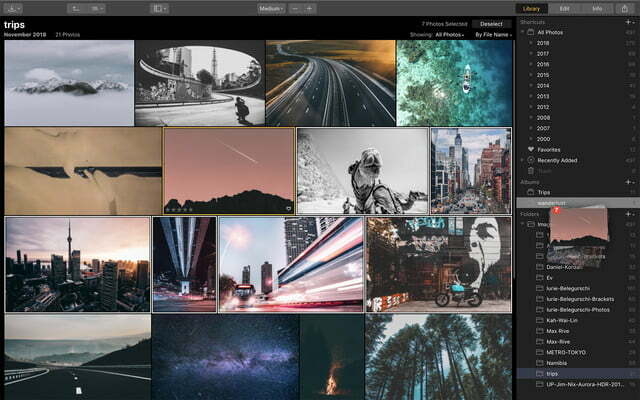 Skylum Luminar finally has a digital asset management library — and now, more speed. 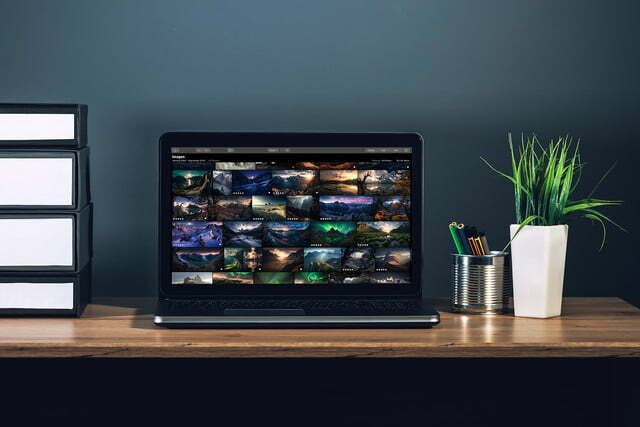 After updating Luminar 3 in December to bring the long-teased library tools to the RAW photo editor, Skylum launched Luminar 3.0.2 on February 19. The update brings enhanced performance and new organization options. With the latest update, Windows users will see faster imports and launching, while Mac users have improved file moving, RGB exports, and .lmnr file exports. Both versions see stability improvements and compatibility with a handful of new camera models. The update also brings the option to “locate folder” to look for a misplaced lost folder. On Windows, the update also adds subfolders, offline alerts, and additional keyboard shortcuts. For Mac, the update also includes automatic catalog backups, expanded preferences, exporting of 16-bit RAW for working in other programs, and integration with Aurora HDR. 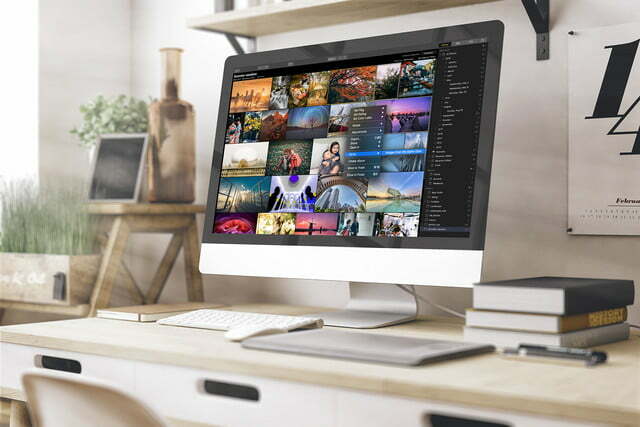 Unlike most editing programs with digital asset management (which is just a fancy way for saying they organize your photos), Luminar 3 doesn’t need to import photos — users just select a photo and the folder is automatically added to the photo wall. Images are then automatically organized by capture date, while allowing photographers to make changes to that organization scheme if they wish. 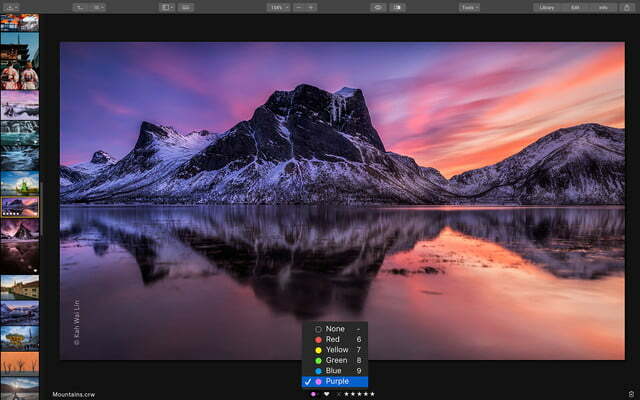 Inside the new Luminar, images can be rated, labeled with a color, and of course viewed and edited with Luminar’s previously existing editing tools, including the recent Accent A.I. slider and A.I. Sky Enhance filter. 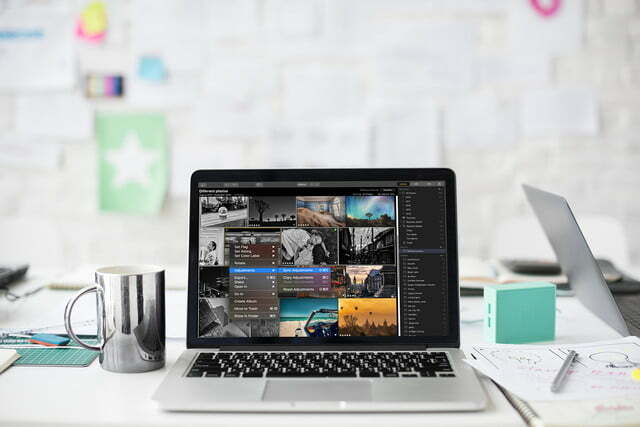 Organizing images in Luminar also brings the sync tool, which allows editors to sync edits to multiple images for faster edits when using similar adjustments. 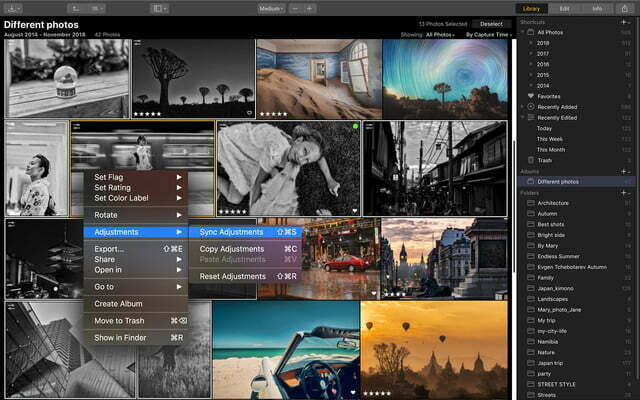 With the original announcement, Skylum also published a roadmap of upcoming features for the image editing software. In the first half of 2019, the company plans to add features that will make it easier to work with a RAW and JPEG version of the same image, and will add the option to create virtual copies to apply different edits to the same image, such as when editing both a color and black-and-white version. Planned updates also include an IPTC edit and sync, which will allow photographers to adjust metadata and create metadata presets. 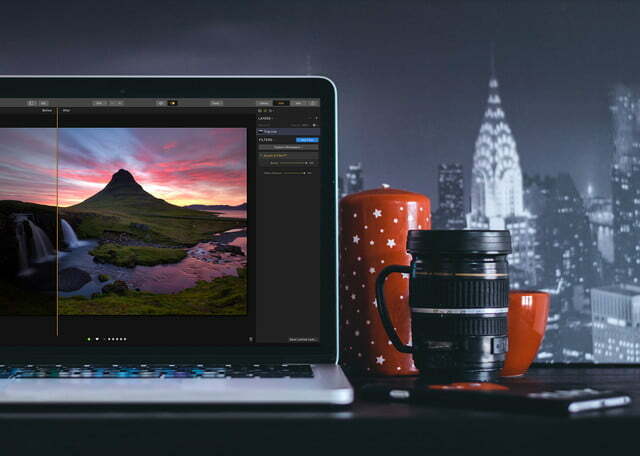 A smart search is also planned, along with a tool allowing users to migrate images from Lightroom to Luminar. Skylum plans to continue a focus on artificial intelligence — within the roadmap are more smart tools, including portrait retouching, architectural edits, object removal, and applying masks. Luminar 3.0.2 is available today. As promised, the update is free to users who are already using Luminar 2018 or Luminar 3.0. New users can order the software for $69. Owners of other Skylum products, including Aurora HDR, Photolemur and older legacy products, can upgrade at a discount. Updated on Feb. 19 to include version 3.0.2 updates.